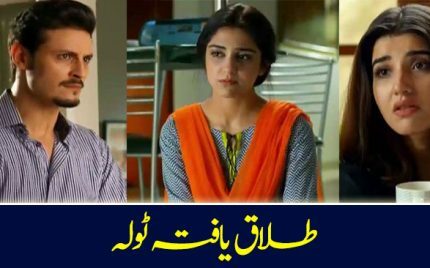 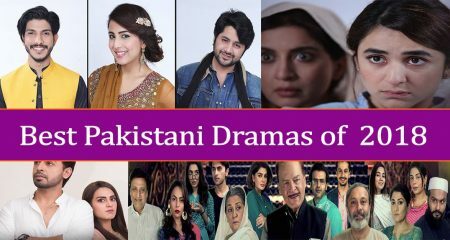 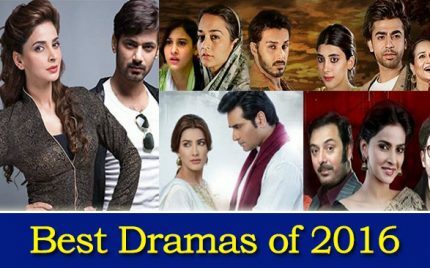 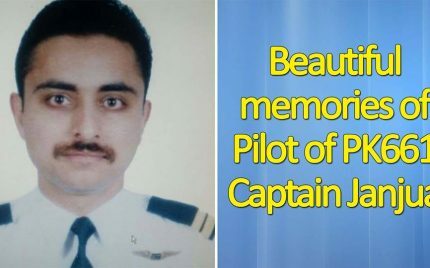 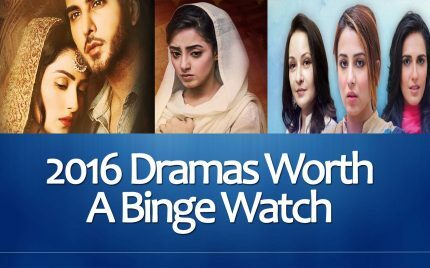 Sang e Marmar Episode 15 Review – Sheer Brilliance! 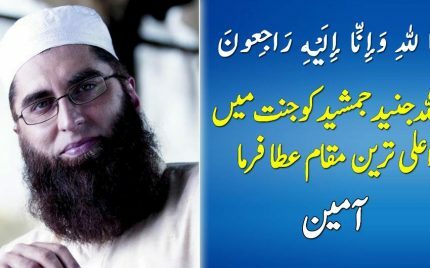 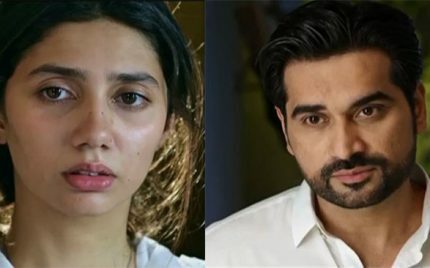 Sanam Episode 13 Review -Talaqyafta Tola! 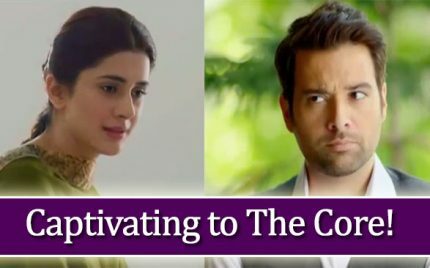 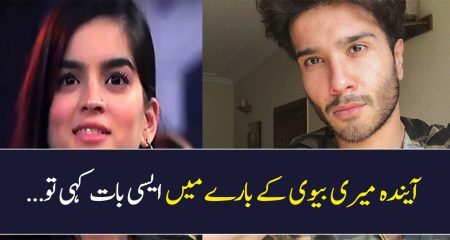 Khuda Aur Mohabbat Episode 06 Review – The Confession! 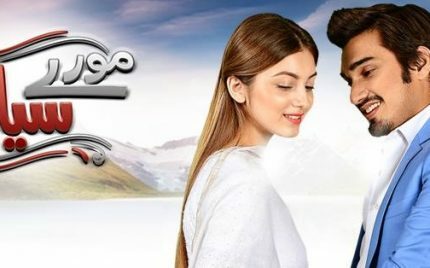 Sang e Marmar Episode 14 – Captivating to The Core! 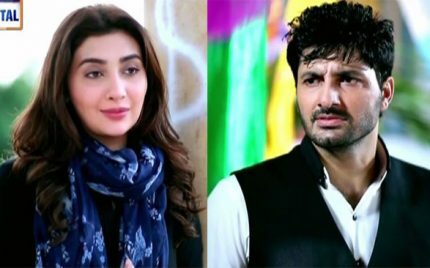 Sanam Episode 12 Review – Hum Appke Hain Kaun? 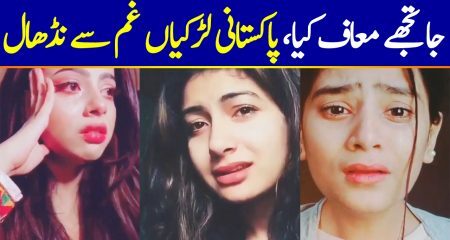 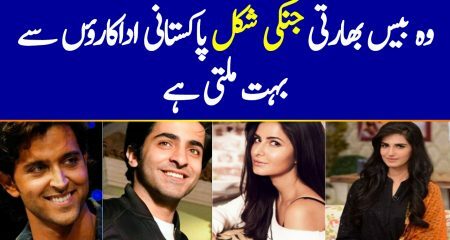 Item Songs in Pakistani Films, But why? 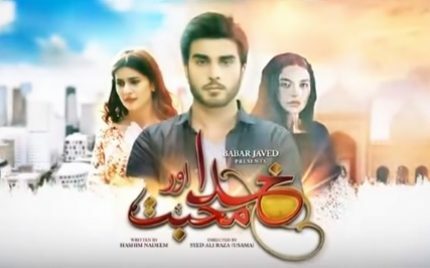 Khuda Aur Mohabbat Episode 05 Review – Simply Beautiful! 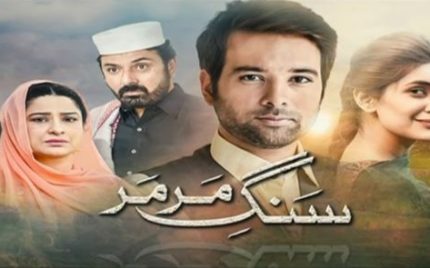 Sang e Marmar Episode 13 Review – Slow Yet Superb! 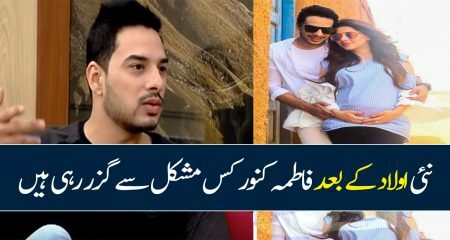 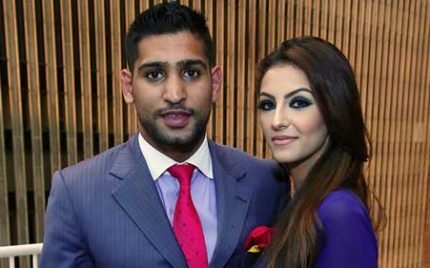 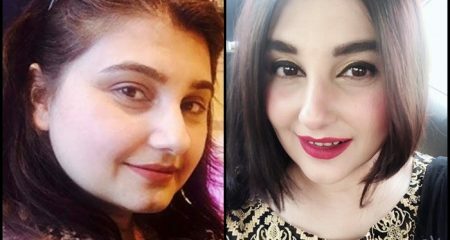 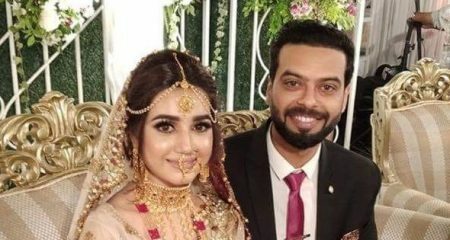 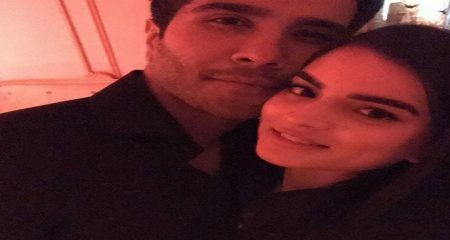 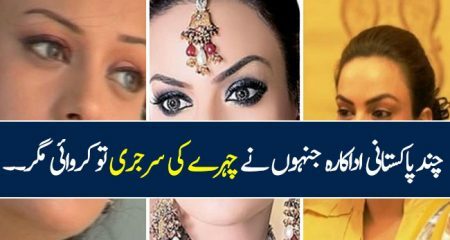 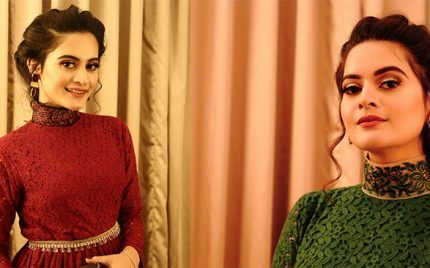 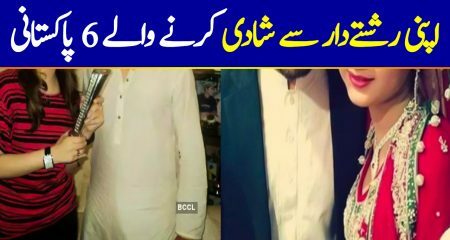 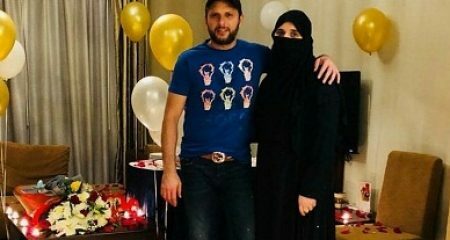 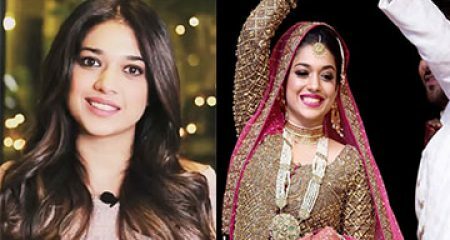 Aiman & Minal Khan 18th Birthday – Getting Ready Pictures! 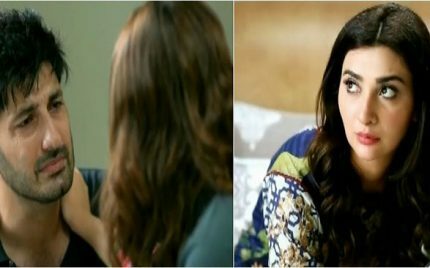 Shehrnaz Episode 4 Review – Ayeza Khan Steals The Show! 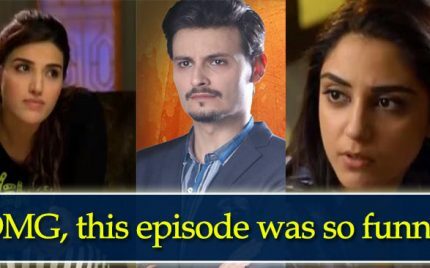 Sanam Episode 11 Review – Harib Chowk! 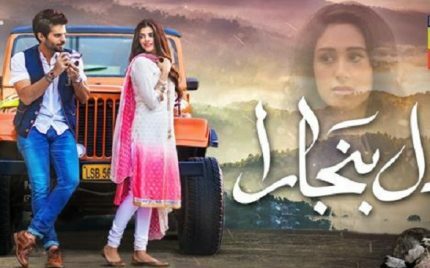 Khuda Aur Mohabbat Episode 04 Review – & Hammad Is In Love! 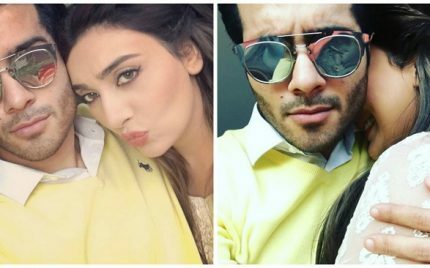 Hum Style Awards 2016 – Highlights! 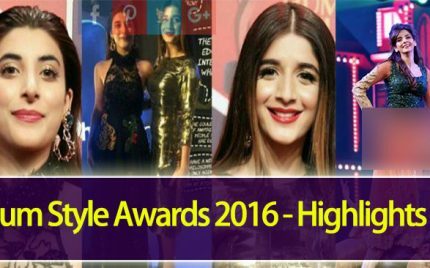 Hum Style Awards are considered one of the most well organized and stylish awards in Pakistan. 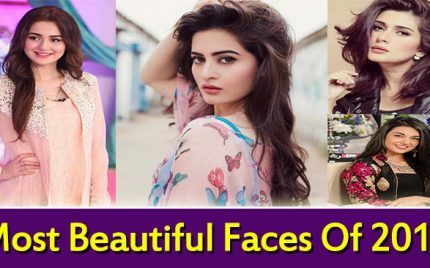 All the celebrities are always dressed to impress in these awards and the viewers are usually waiting to catch a glimpse of these celebrities. 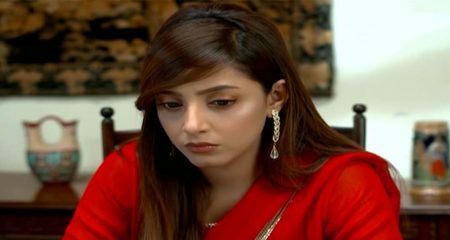 Moray Saiyaan Episode 02 – A Feel Good Drama! 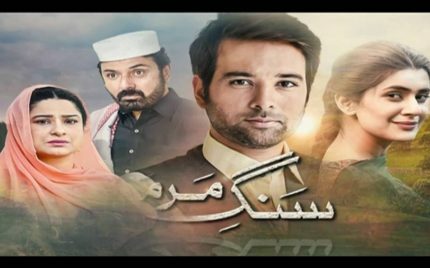 Sang e Marmar Episode 12 Review – Absolutely Beautiful!